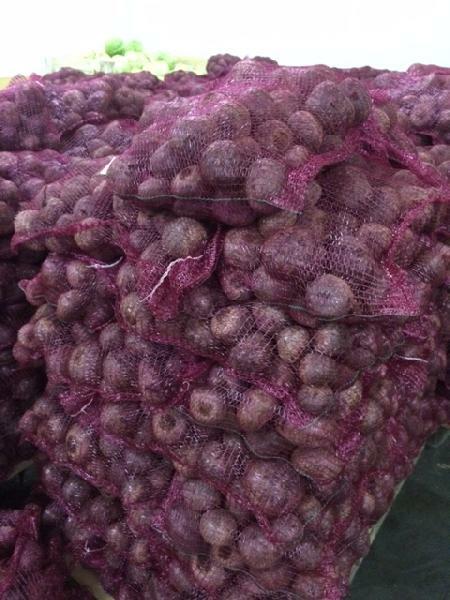 Fresh Onion, offered by us, is appreciated for rich quality, tangy flavor, bright color and freshness. Fresh Onion is used as a major ingredient in many delicacies. In addition to this, Fresh Onion is rich in anti-oxidants. 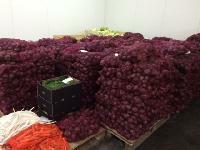 We make available our Fresh Onion in various packaging options at most reasonable price.